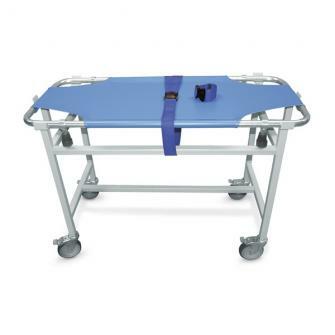 We get a lot of positive feedback regarding this Animal Stretcher Trolley. It will quickly become essential for transporting patients within your practice, and you will wonder how you ever managed without it. This mobile trolley has four lockable castors so patients can be transported and secured easily.